Tonight on Blank Canvas, it is all about educators! Guest host NAGB Education Officer Katrina Cartwright is joined by Janice Hall, art teacher at T.G. 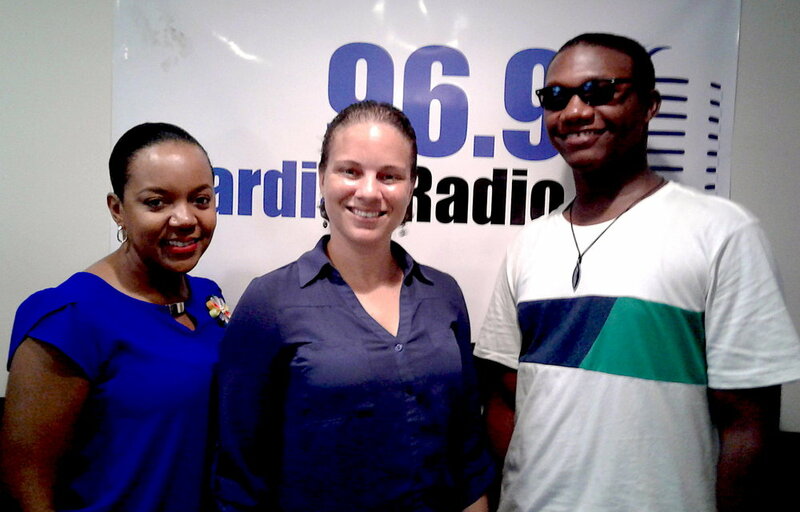 Glover Primary and Jarette Stubbs, art education major at the University of The Bahamas. They discuss the impact several of the NAGB's education and outreach initiatives have had on them professionally and highlight the importance of educators having access to the kinds of resources provided by national institutions like the NAGB. The next Teachers' Seminar focuses on integrating art and literature and will be held at the NAGB this Saturday, 10 a.m.-3 p.m. This is a unique opportunity for educators and registration is still open! Join us today and every Wednesday at 6:30 p.m. on Guardian Talk Radio 96.9 FM.